Slightly over a week ago, XKCD posted a comic highlighting Android's volume problem. 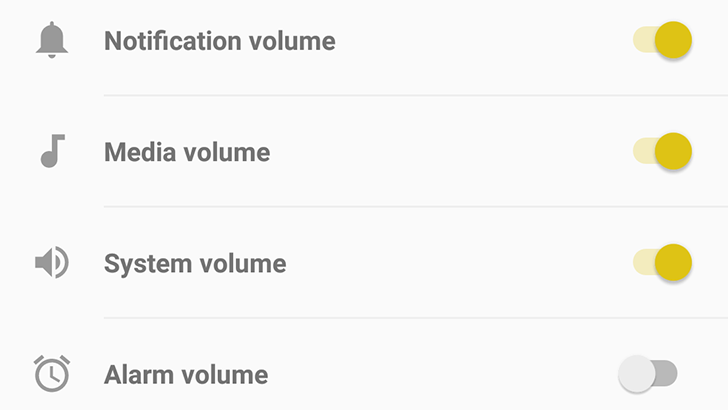 Mainly that trying to turn down the media volume before media playback starts usually results in the ringer volume being changed instead. But as the old saying goes, "there's an app for that," and the app for this is VolumeSync. 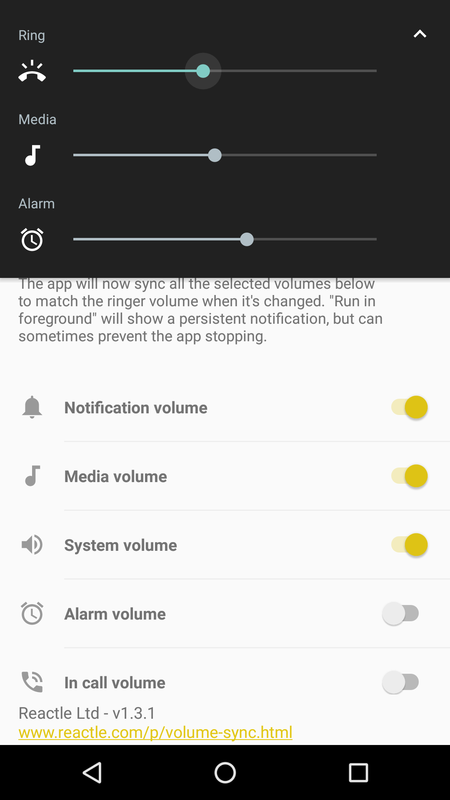 As the name implies, this app will sync together your various volume levels. While the main use is to make the notification and media volume identical, you can sync up even more categories, like alarms and in-call audio. The app can run in the background, but you might have to turn on the persistent notification to make sure it doesn't stop (if you're on Android Oreo, you always get a notification anyways). You can download VolumeSync for free from the Play Store below.